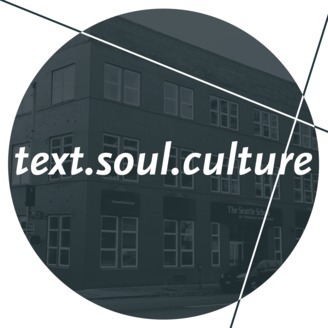 Hosted and curated by Dr. J. Derek McNeil, the text.soul.culture podcast from The Seattle School is guided by a commitment to understanding narrative, wrestling with intersections, resisting reactivity, and fostering radical hospitality. Join us for meaningful discourse with faculty, alumni, and other conversation partners toward the end of developing wisdom and imagination for a world in need of complex thinkers and healers. 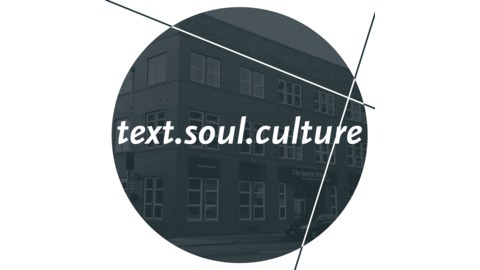 This week on text.soul.culture, Dr. Derek McNeil, Senior Vice President of Academics, talks with Dr. Craig Detweiler about his first six months as President of The Seattle School. Derek and Craig reflect on the institution’s upcoming 21st birthday, and they wonder together about what it means to make a home—individually and collectively—in the midst of chaos.